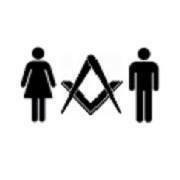 This website aims at informing both prospective members and people who are already member of a mixed gender or women-only Masonic organisation. 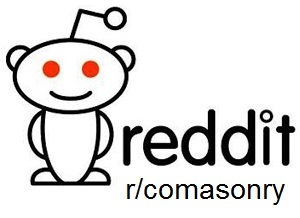 Most information about Freemasonry online is from so-called “regular” Freemasonry. The information about other forms of Freemasonry is scattered and fragmentary. Hopefully this website will be a starting point for people looking for more information about Freemasonry that involves women. Look around and let me know when there is anything incorrect or missing. A good place to start may be the introduction to our subject. See the navigation on top and on the right to find your way around the website.